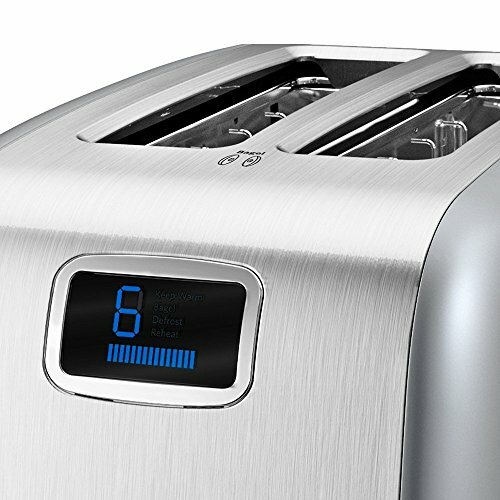 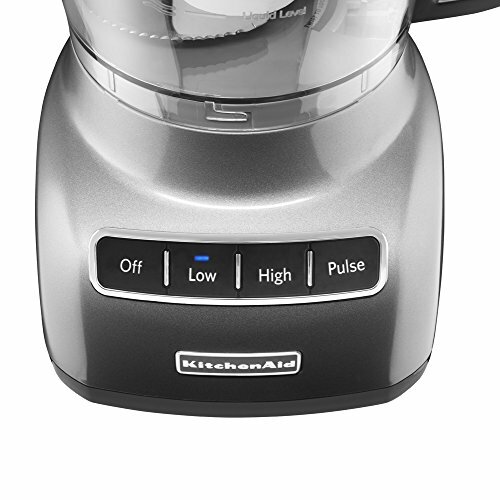 10 Speeds- Powerful enough for nearly any task or recipe. 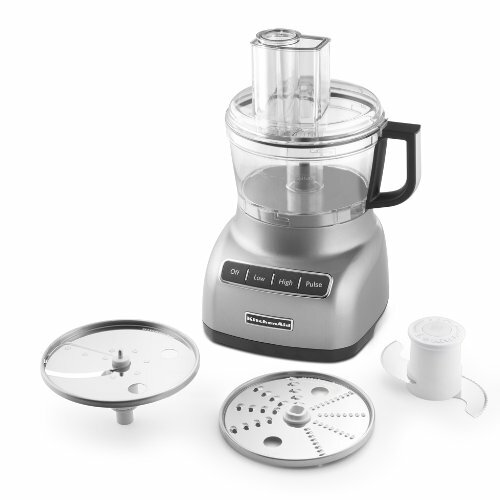 Chop, mix, puree from coarse to fine with the stainless steel multi-purpose blade. 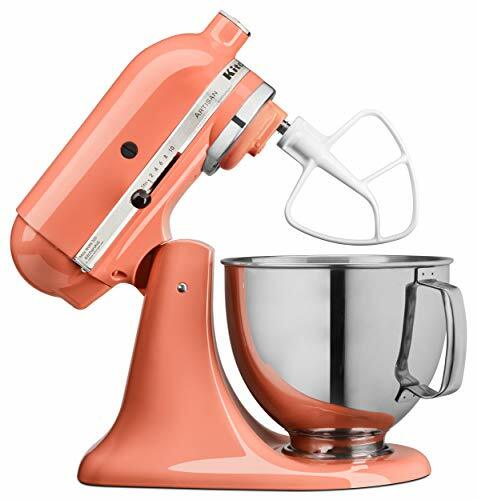 Whisk, whip, and stir a variety of ingredients, including whipped cream in just 30 seconds. 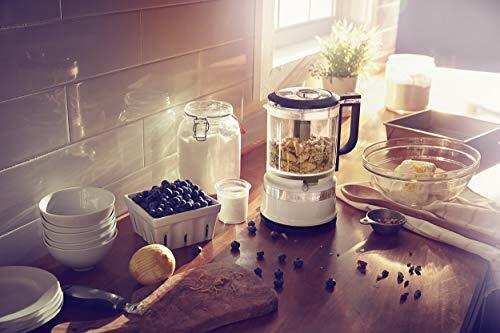 Easy to store with a compact, lightweight design, in-bowl accessory storage and convenient cord wrap. 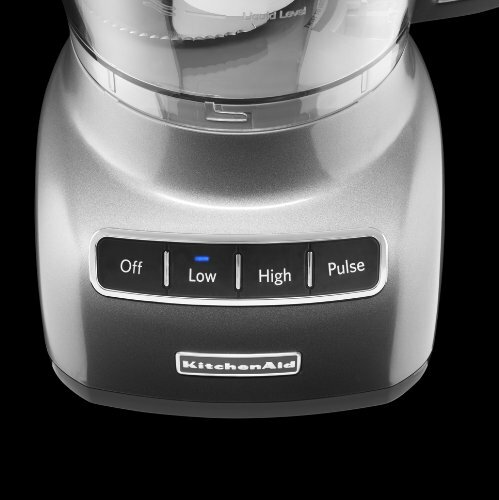 Easy to clean dishwasher-safe bowl, blade and accessories. 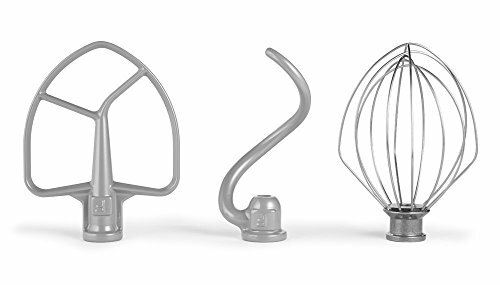 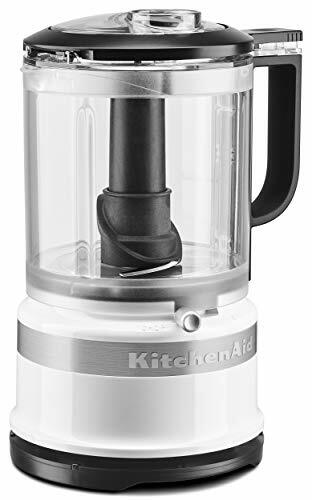 KFP0922 includes 9-cup work bowl, 3-cup work bowl, adjustable slicing disc, reversible shredding disc, multipurpose blade, multipurpose blade for 3-cup work bowl, dough blade. 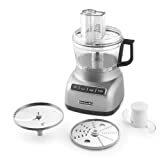 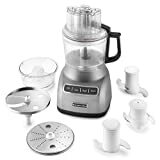 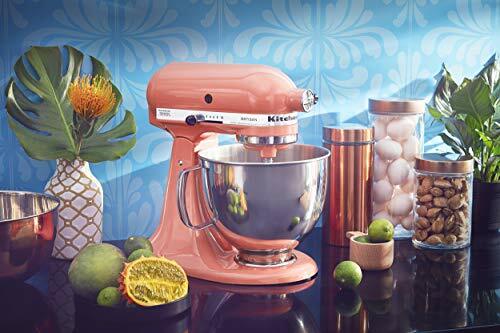 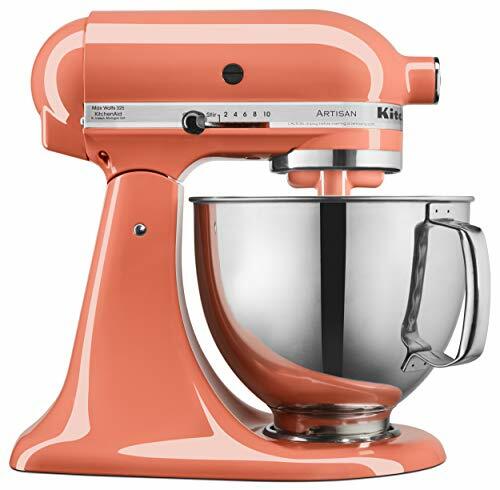 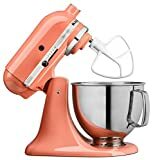 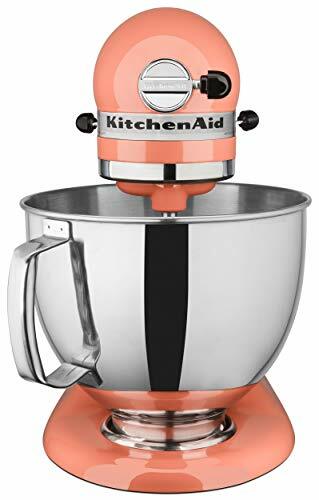 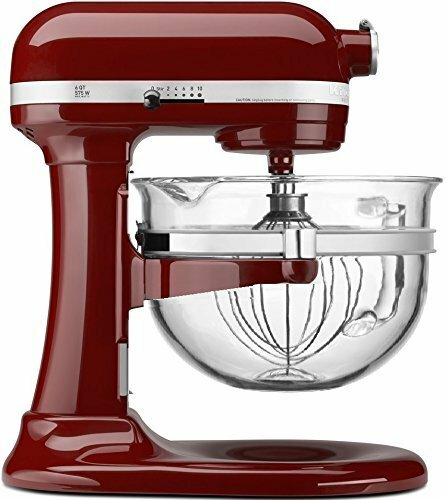 High-performance motor with direct drive transmission delivers the power to mix everyday household recipes, including double batches of batter and dough. 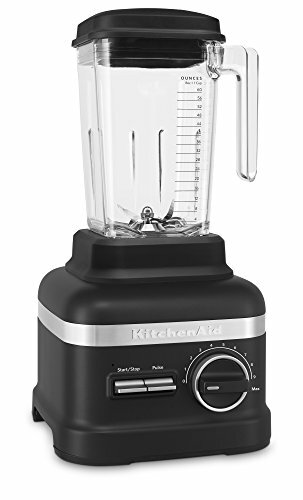 10 mixing speeds allows the user to select the right speed for the mixing job, from a slow stir to a very fast whip. 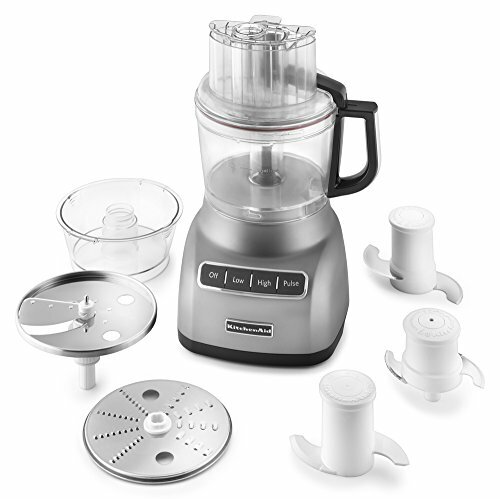 Planetary mixing action spirals to 59 touch-points for quick, complete mixing and the highest beater-to-bowl coverage. 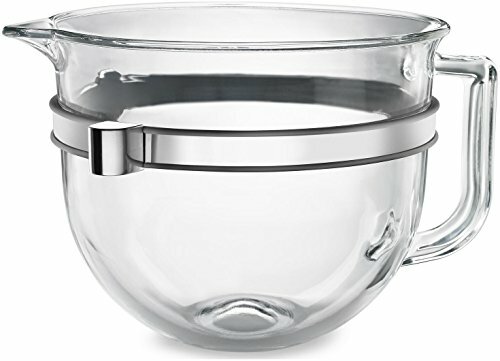 Polished 5-quart stainless steel bowl with comfortable handle accommodates large batches of heavy mixtures. 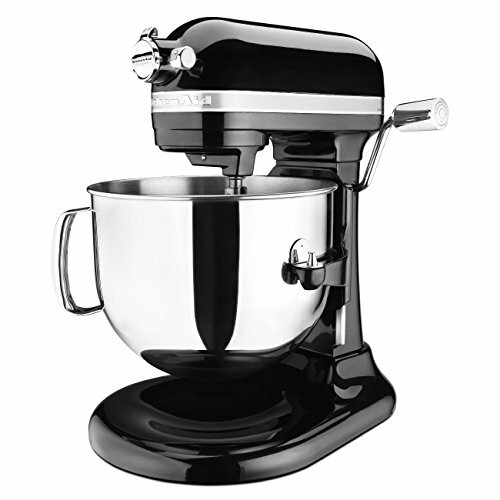 Mult-purpose attachment hub powers over 12 optional attachments offering endless opportunities, from fresh pasta to delicious ice cream. 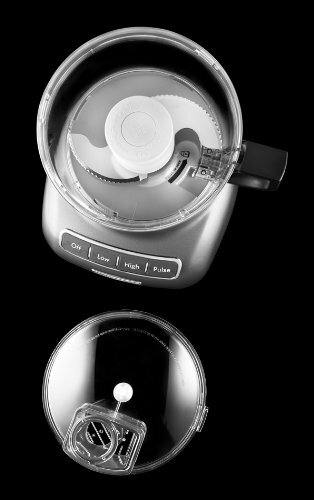 Achieve your ideal texture with a range of variable speeds 1-9, powerful 3.0 peak HP motor and tamper. 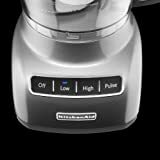 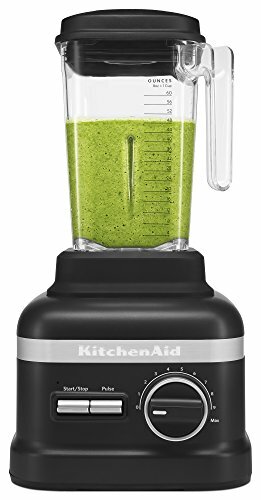 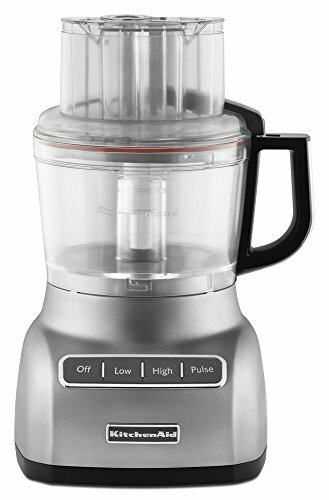 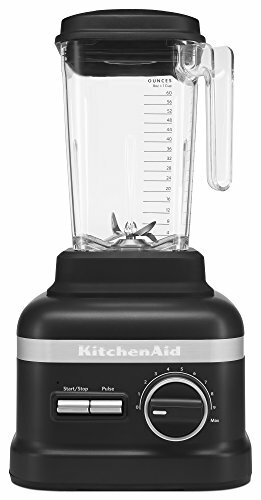 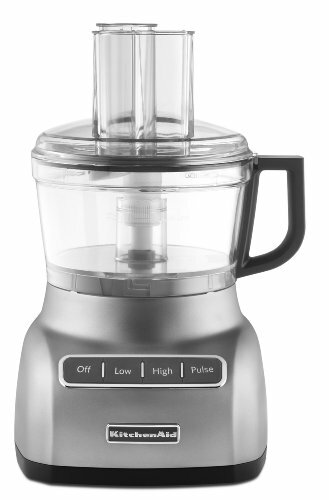 Optimal performance with the blender's powerful 3.0 peak HP motor and stainless steel blade for every blend. Tackle tough ingredients with the tamper, which helps push ingredients into the blending vortex for a smooth finish of Extra Thick blends. 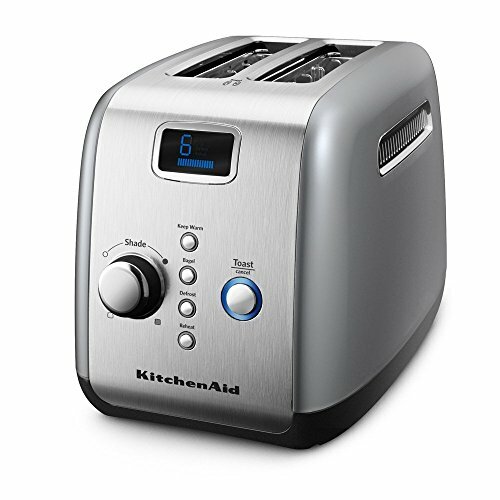 Durable and long lasting with the die-cast metal base and controls and commercial grade components. 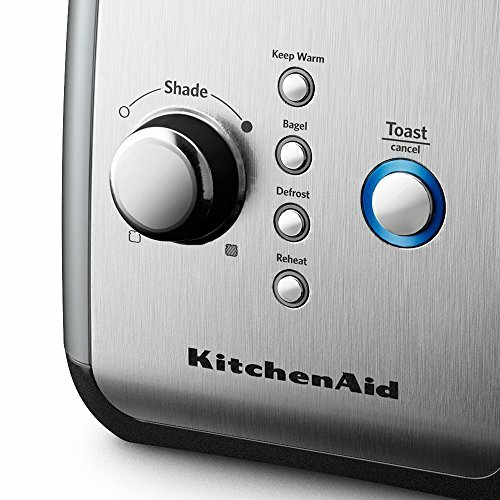 Backed by a 10-year Hassle-Free replacement warranty. 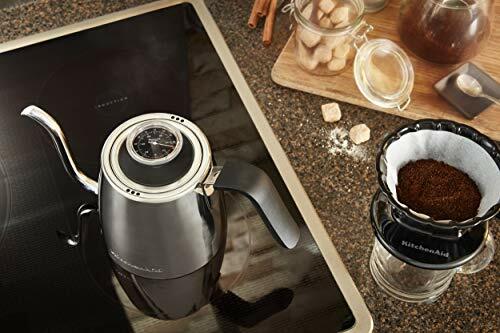 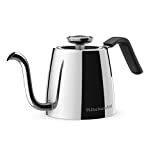 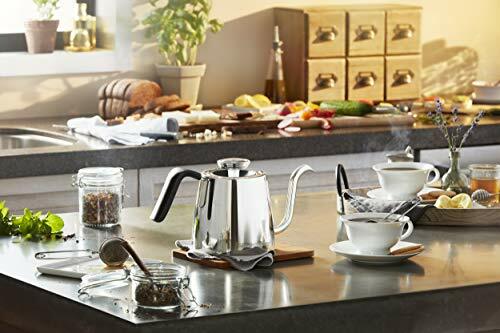 Precise pour control with a gooseneck spout and three unique flow rate settings. 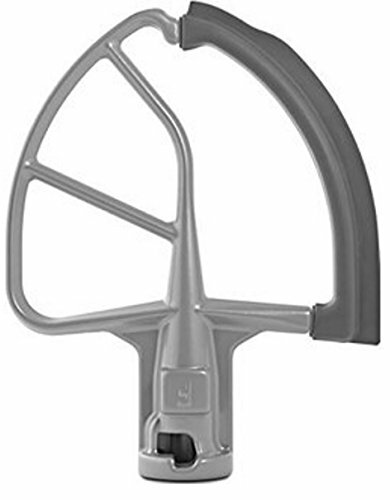 Adjust the flow rate quickly and easily with the lever. 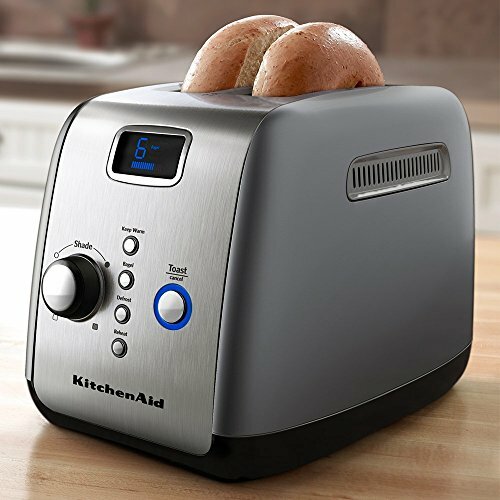 Easy to use compatible with gas, induction and electric stovetops. 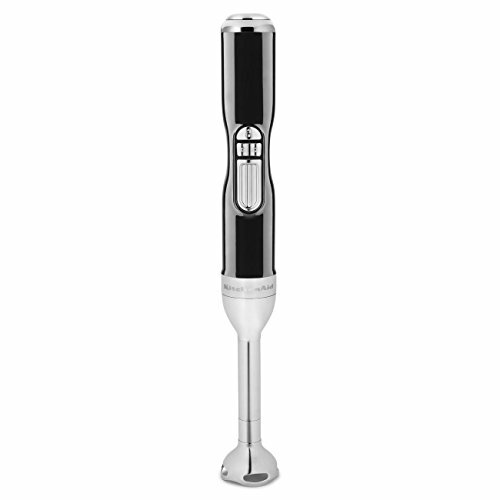 Easy to clean polished Stainless Steel with a sleek, compact design. 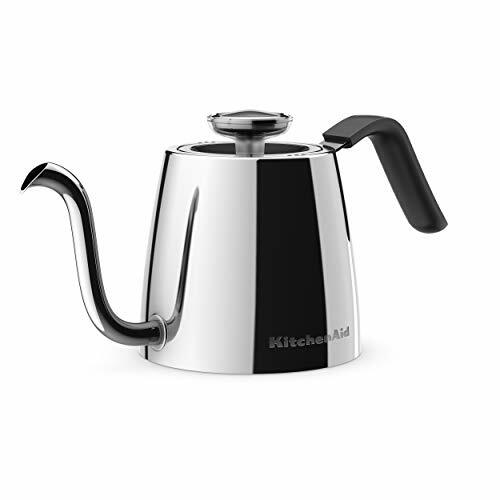 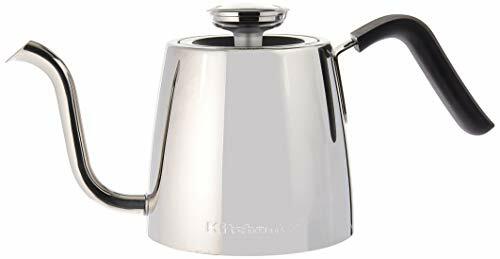 1 L capacity to boil small or large amounts of water.